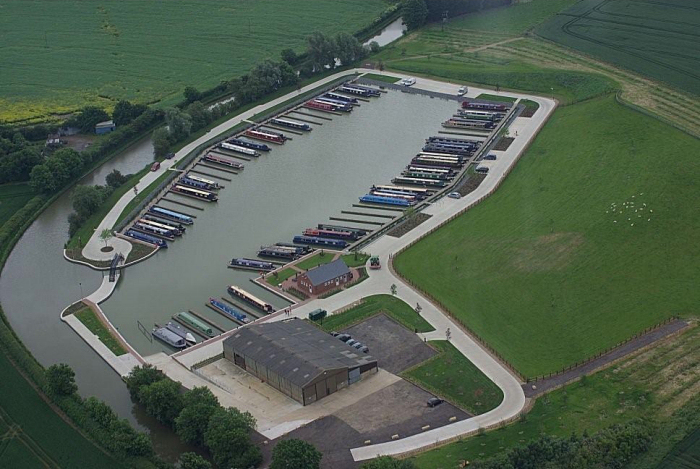 A new 100 berth non-residential marina situated on the Grand Union Canal between the picturesque Northamptonshire villages of Bugbrooke and Nether Heyford. 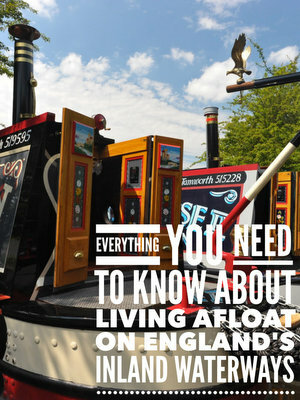 Even though the site is non residential, boat owners are able to stay on board in the marina and enjoy the tranquil surroundings. Heyford Fields Marina is in a peaceful, rural location, set within a Special Landscape Area, and offers 14 miles of lock free cruising between Stoke Bruerne and Buckby Locks in the heart of the canal network. Shops and pubs are within easy walking distance.